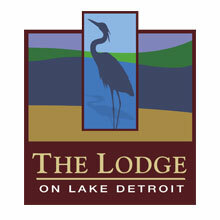 Detroit Mountain Recreation Area, Inc. is a 501(c)(3) Non-Profit Organization. 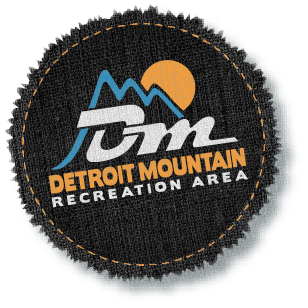 The Mission of Detroit Mountain Recreation Area, Inc. is to promote sound environmental recreation and educational programming to develop the health and wellness of children, families and communities. 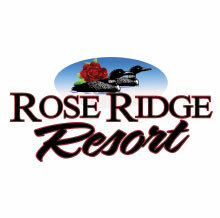 Sign up for our Newsletter to stay up to date on the latest news at Detroit Mountain.